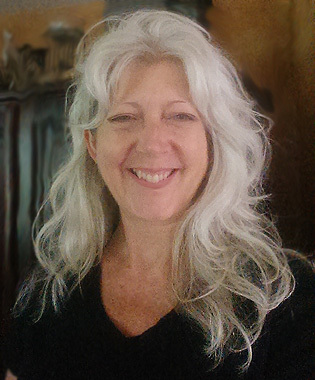 Gayle Nielsen is a Master Hypnotist and Certified Matrix Energetics® Practitioner. She facilitates observable results with clients and helps everyday people with everyday problems. Did you know that having a Skype session with hypnosis is just as effective as in-person? It is! Why wait? Contact me to schedule your life changing hypnosis session today! Do you want to be updated on my news and blog posts? Sessions are available in person, by phone or Skype. Call or email me to schedule one and experience the shift. Daytime, weekend and evening appointments are available.